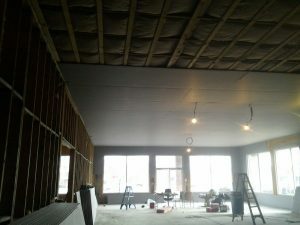 Tri Star Drywall formerly known as BB Blueboard and Plastering. 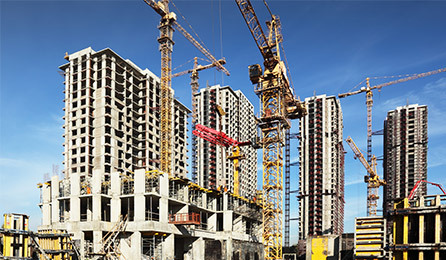 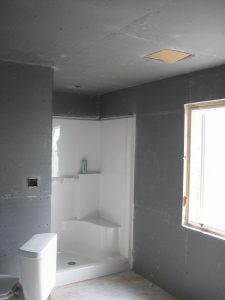 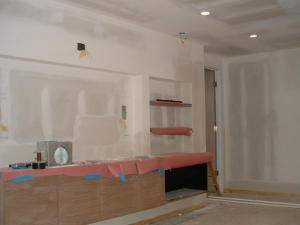 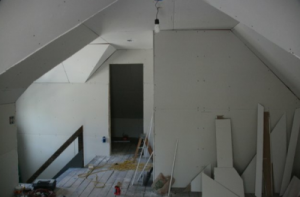 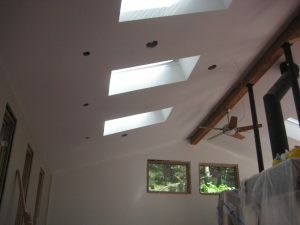 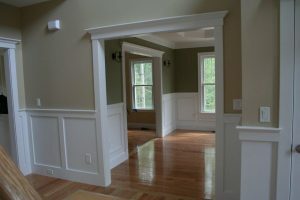 Serving Boston's drywall needs and the greater Boston surrounding areas over the last decade. 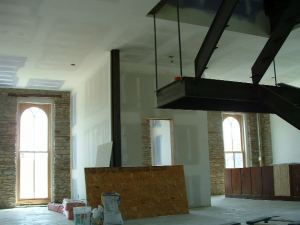 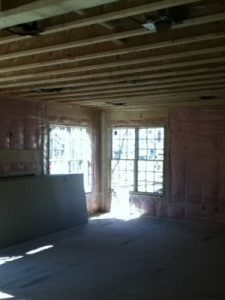 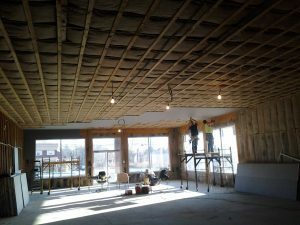 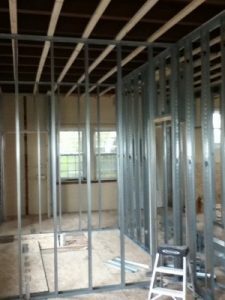 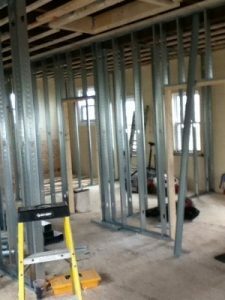 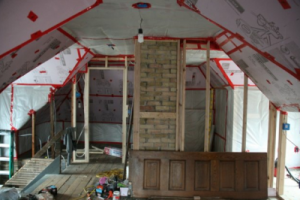 Tri Star Drywall provide detailed and professional drywall and Metal framing services. 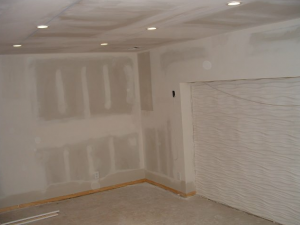 for peace of mind we are fully licensed, insured and bonded drywall company.